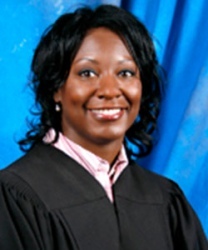 First elected African American female Judge not having been previously appointed in Hillsborough County, Florida. This pioneer was assigned in 2009 in the Unified Family Court, Juvenile Delinquency division. She currently serves in the Criminal Justice and Trial Division.